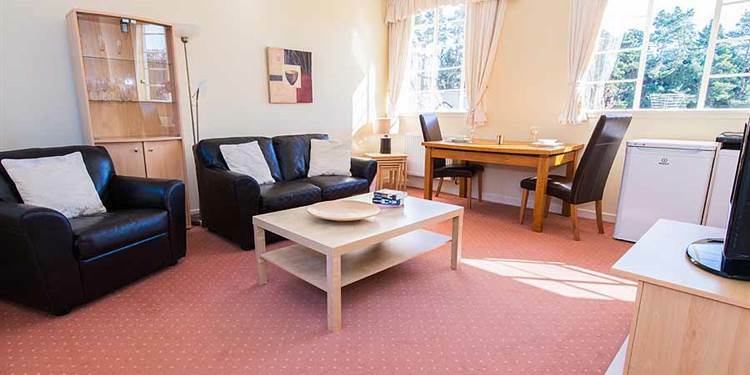 Craigower apartment is a ground floor apartment with one double bedroom, an open plan kitchen and sitting room and a bathroom. 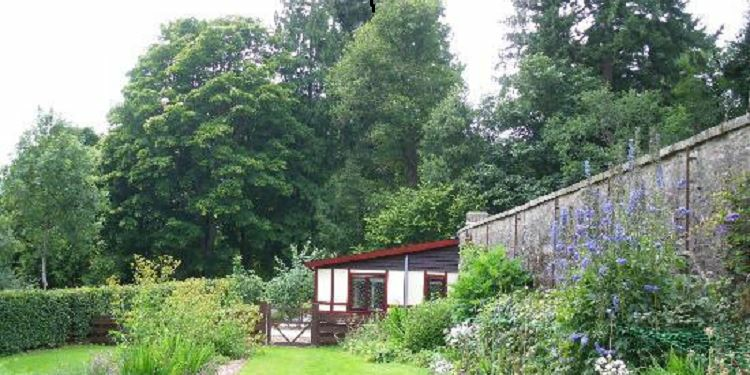 A perfect romantic hideaway, the bothy is hidden away in the herb garden. 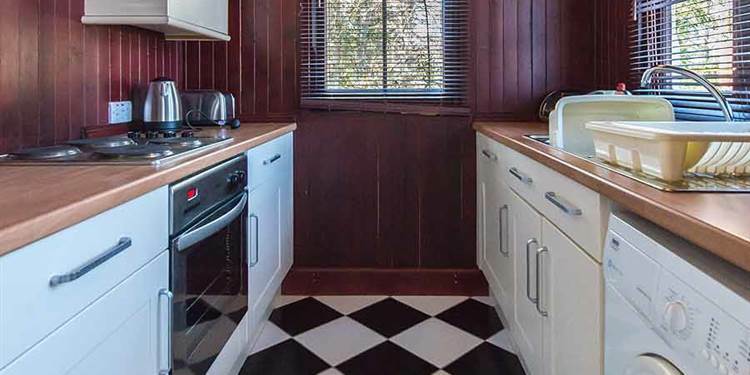 The herb garden booth hosts a large open plan kitchen and living area with a small wood burning stove. 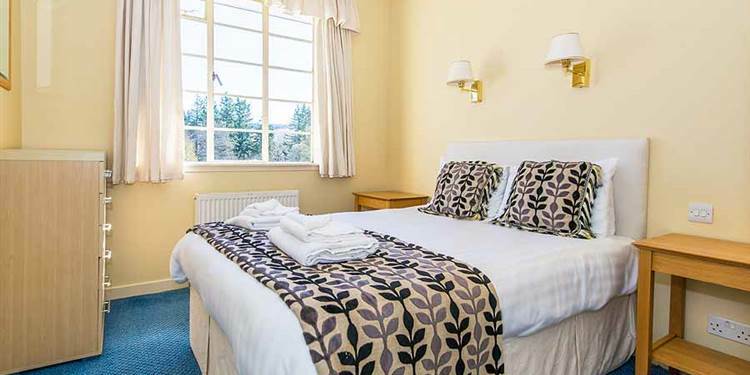 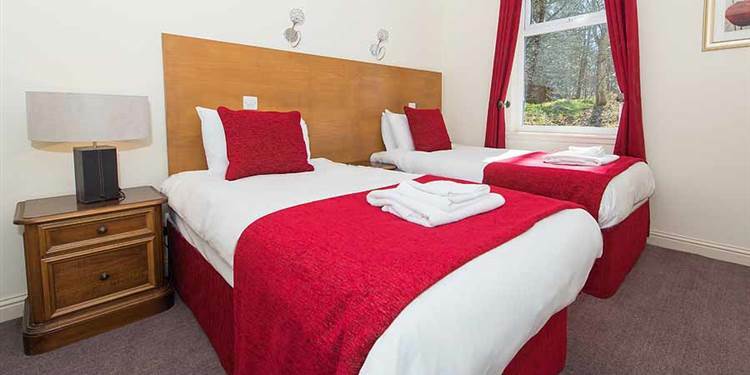 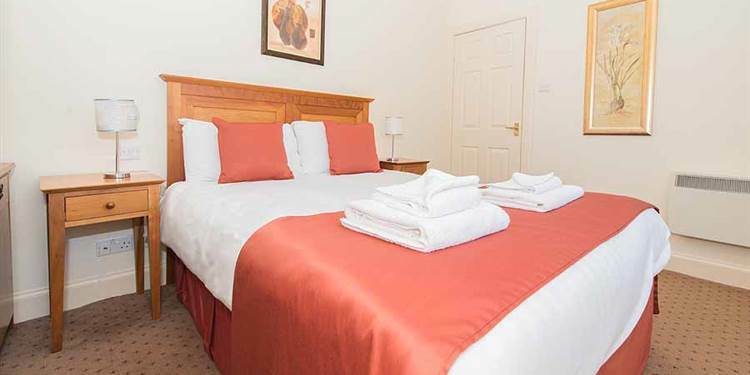 the Double bedroom has a large four posted bed and an ensuite shower room. 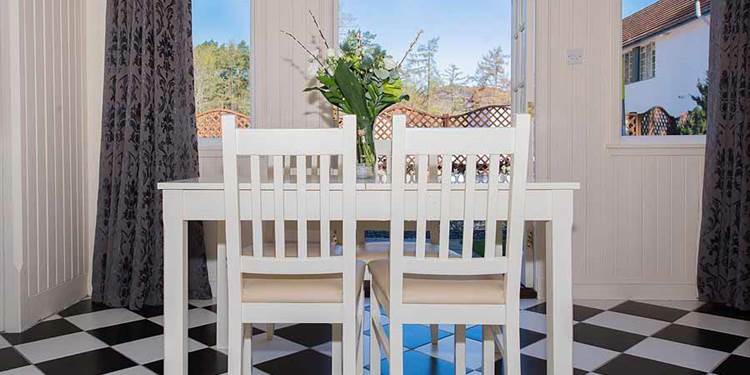 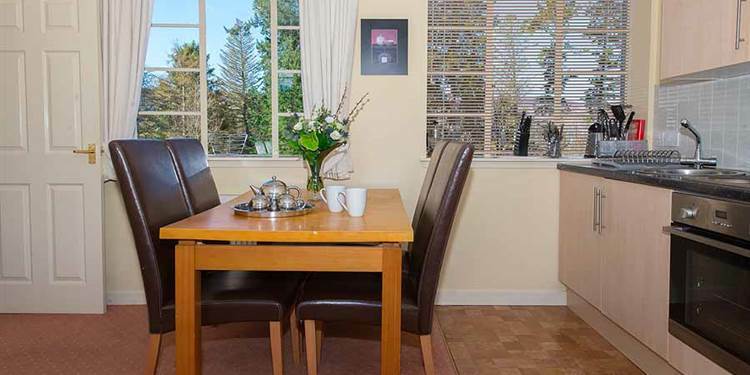 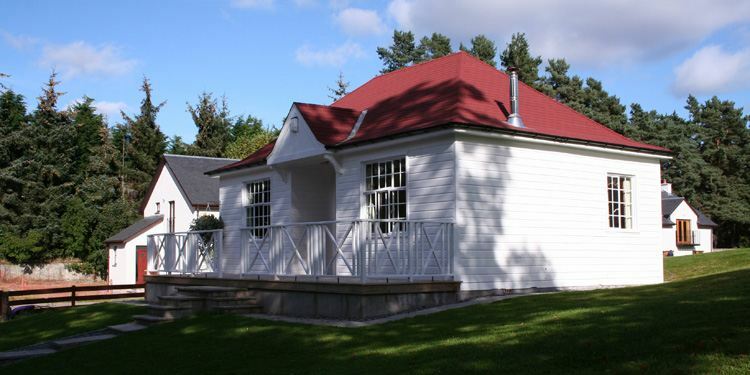 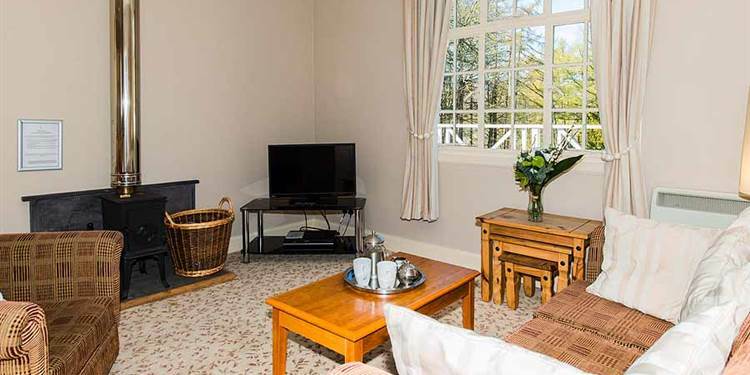 The Garden Cottage is a traditional cottage bungalow with one double room and one twin room. 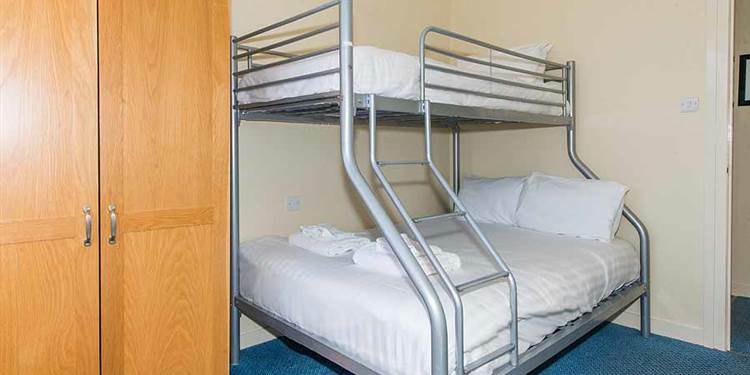 There is also a walk in shower room. 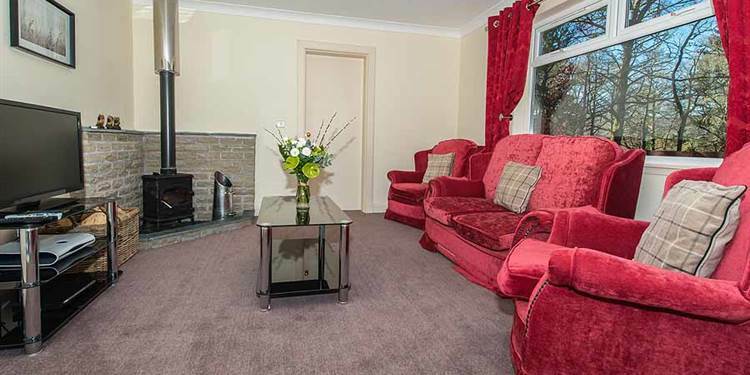 The cosy sitting room centers around a small woodburning stove making it perfect for a break all year round. 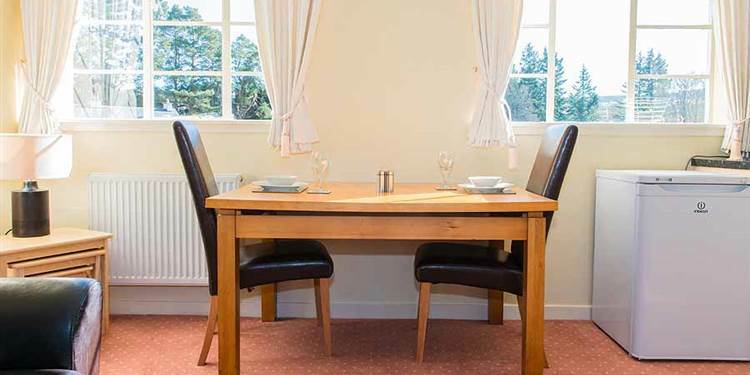 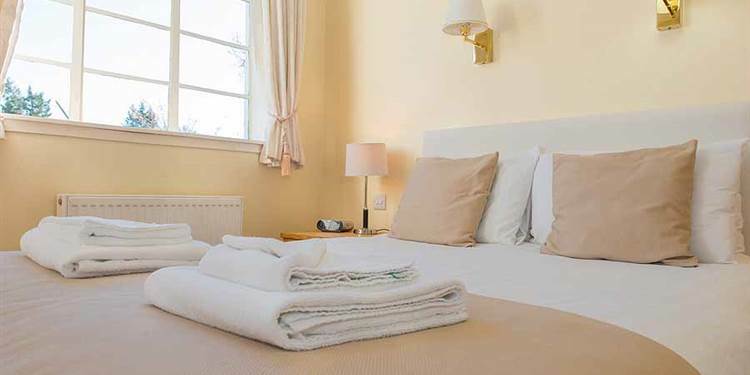 Ben y Vrackie apartment is situated on the first floor and contains one double room and one room with bunk beds making it perfect for a young family. 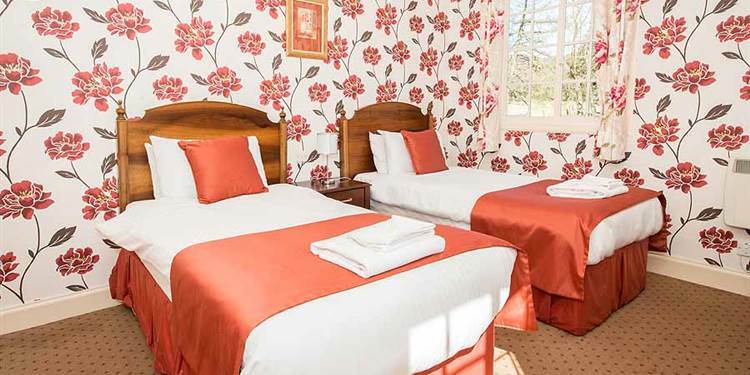 There is one bathroom and one walk in shower room. 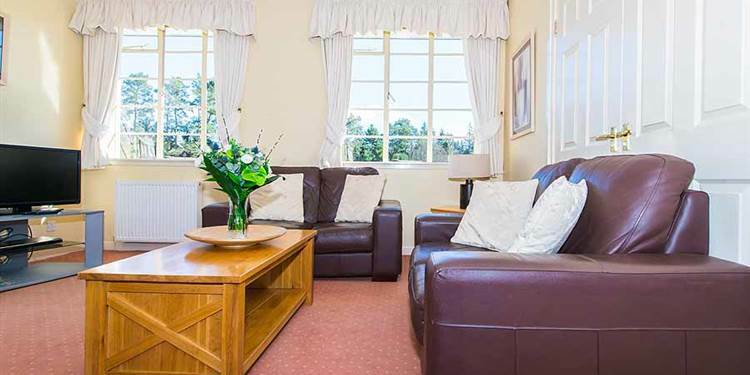 The open plan kitchen and living room looks out onto the gardens and woodland grounds.